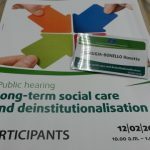 Long-term social care and de-institutionalisation Public hearing, Brussels, Belgium. 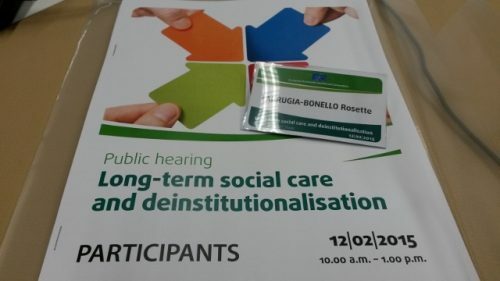 Home > Long-term social care and de-institutionalisation Public hearing, Brussels, Belgium. 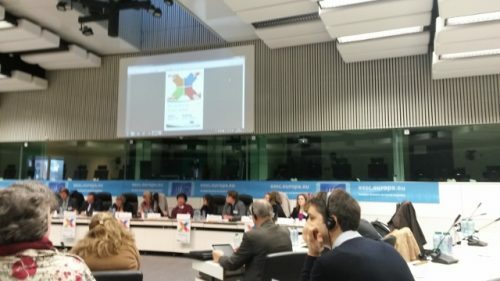 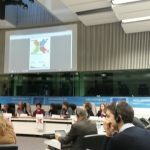 INIA’s Research and Programme Manager Rosette Farrugia-Bonello attended an EU Public hearing on ‘Long-term social care and de-institutionalisation’ in Brussels, Belgium.